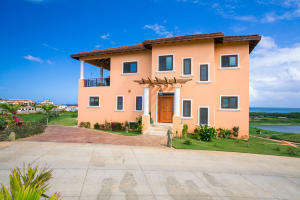 The real estate market in Roatan is continuously growing. 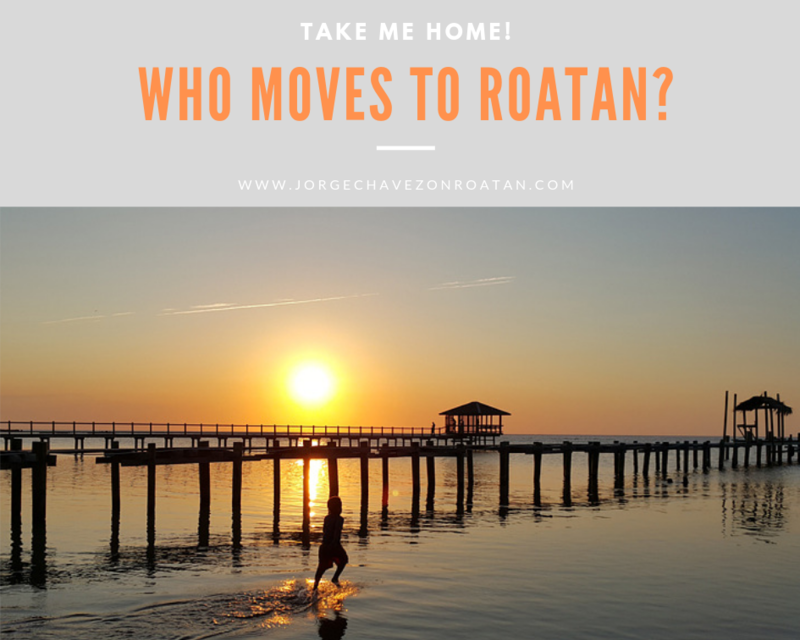 From just two decades ago – when hardly any North Americans or Europeans knew of Roatan – to today, we’ve seen enormous growth in the popularity of our island and in the number of expats who call this paradise home. 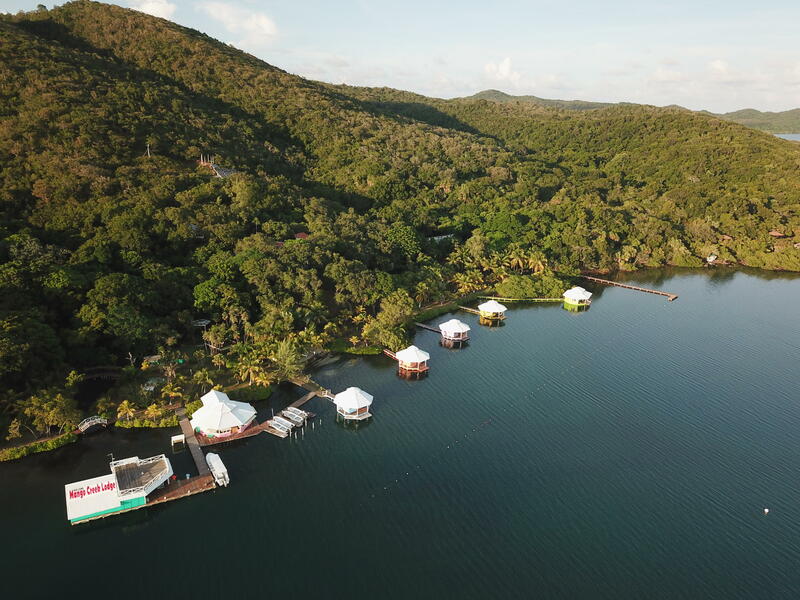 In just the last two decades, Roatan has added an international airport receiving direct flights from the U.S., Canada, Belize, El Salvador, Cayman Island, and Guatemala. We also now have two cruise ship ports bringing around 1,000,000 day-guests annually. 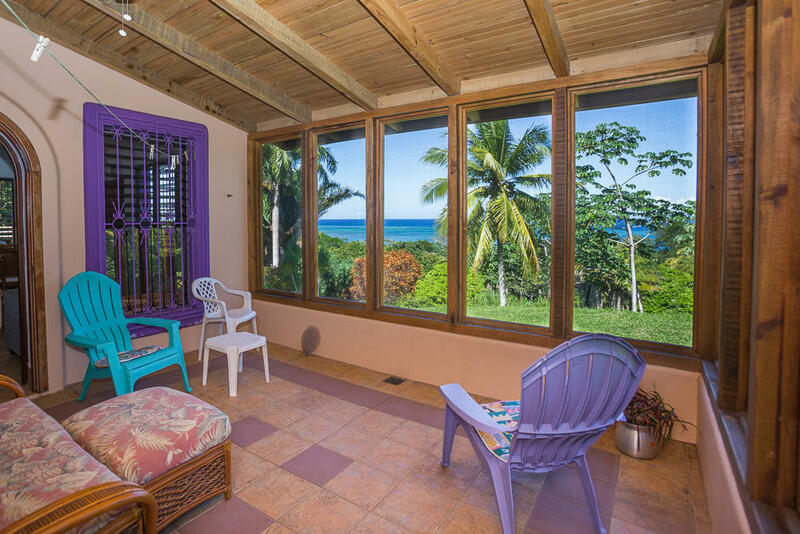 Many of those visitors come back for longer stays after seeing the beauty of Roatan! We’ve seen growth and constant improvement of infrastructure and opportunities over recent years, which certainly bodes well for the future. 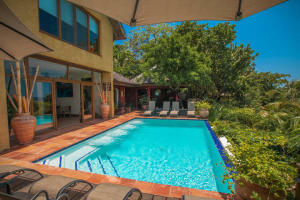 With this increased interest from international visitors has come increased interest from expats. 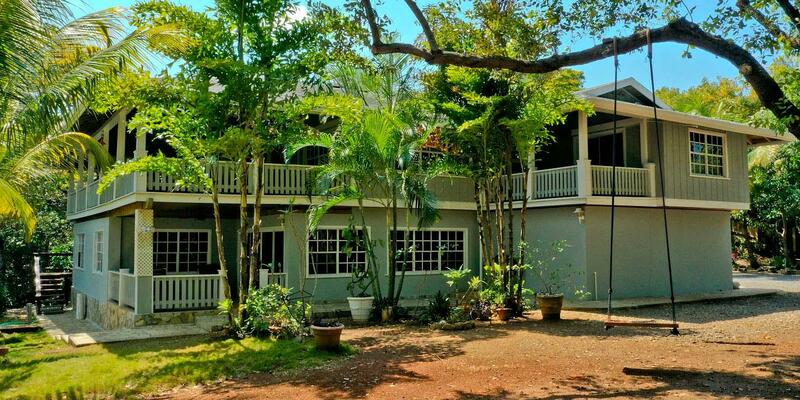 Roatan is now home to people from all over the world and from all different walks of life. 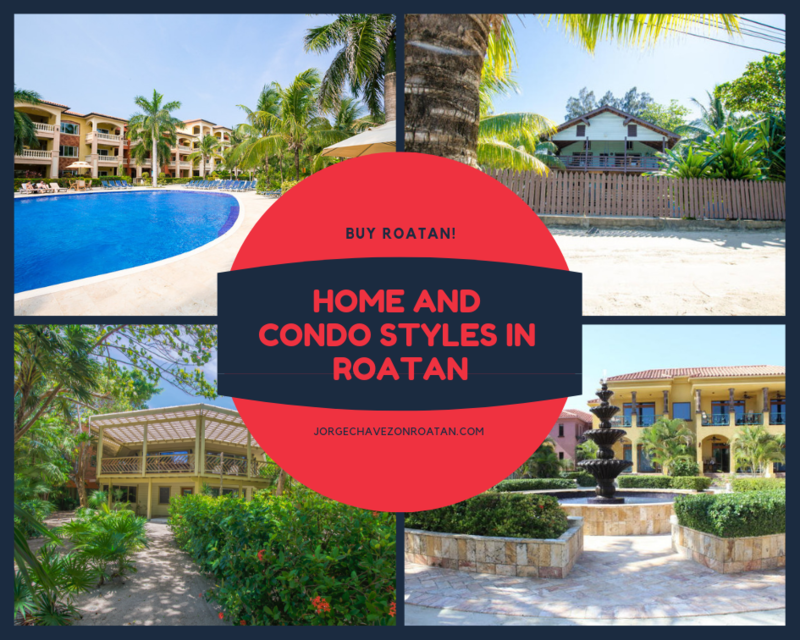 If you’re searching for a second home to use on vacation, perhaps as a snowbird fleeing the harsh winters up north, Roatan offers fantastic options with both homes and condos to choose from. If you’re looking for a new way of life and a full-time residence, Roatan might be just the place for you. It is certainly the perfect fit for my family and me! 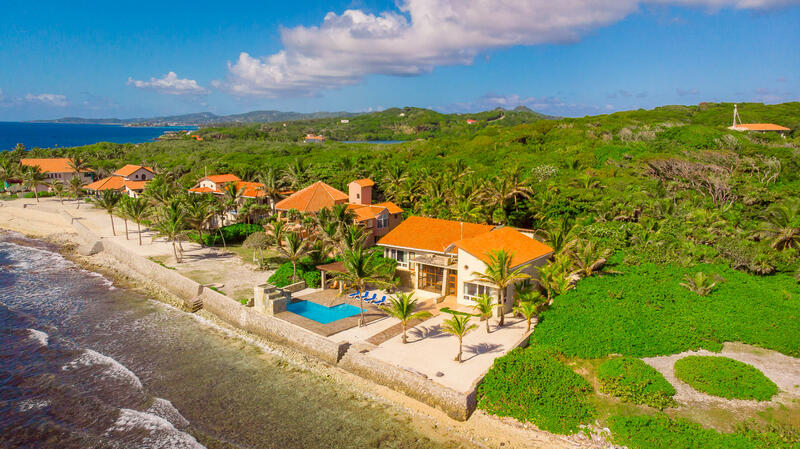 Whether you’re retired or still working, whether you’re single or coming with your entire family, this island is home to so many different expats that you’re sure to make fast friends here! 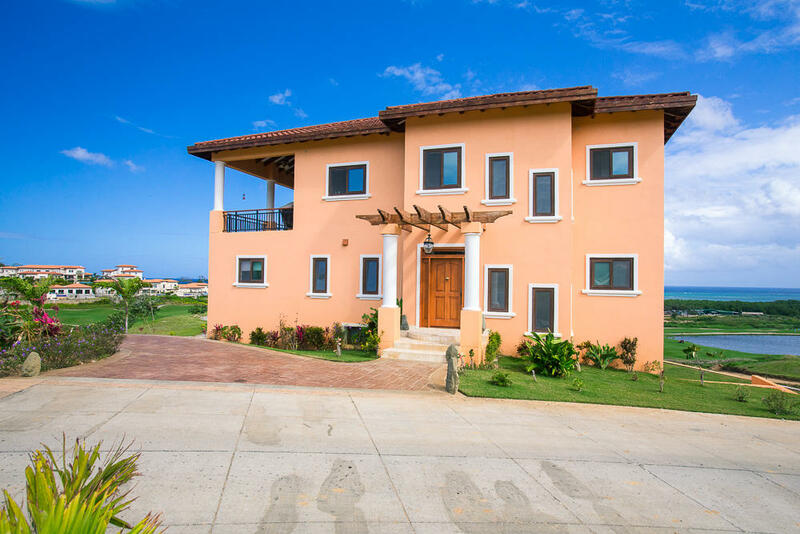 Roatan uses a Multiple Listing Service (MLS) website, so you can search through all available real estate options on the island. 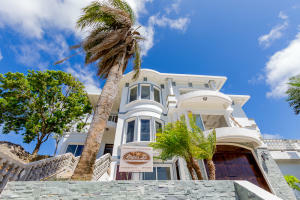 You don’t have to worry about contacting just one real estate agency and only getting to see their specific listings. 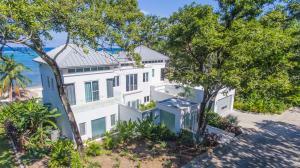 Using the MLS, you can search through specific criteria to only see the results that interest you most. Or just scan through all of the hundreds of listings to see the whole range of options available! To find homes and condos in Roatan, use the Roatan MLS and select the Property Type section. 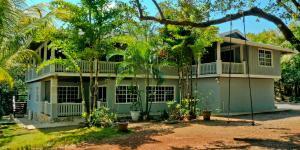 You can highlight only the Residential or Multifamily option to see homes and condos for sale in Roatan. If you also have a specific budget in mind, go ahead and enter that into the price range section. 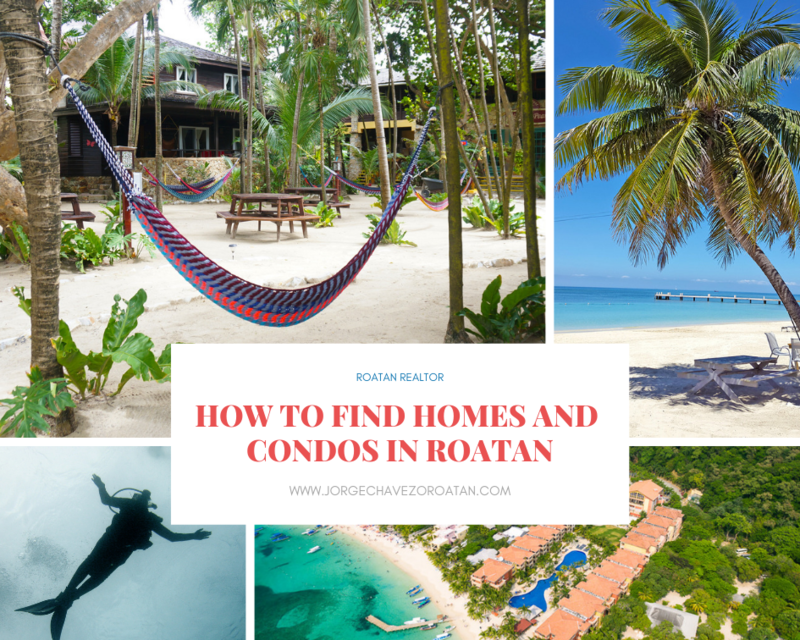 If you also want to live in a specific area of Roatan, you can highlight just that neighborhood, or a few neighborhoods that would all be of interest to you. As you continue to narrow down your search results, you might want to arrange a visit to your top choices. You can create a list of your ideal options by clicking the selection box on the top left corner of the listing, and then view only the selected listings. Send me that list and let’s get started! The variety of styles and designs fits the variety of people we have living in Roatan today. 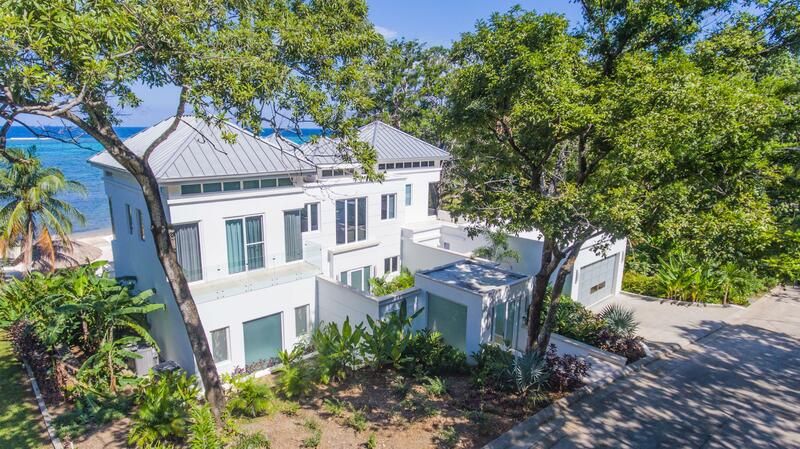 From luxury villas to island-style wooden homes to resort condos, you can pick and choose based on all your wish list items. 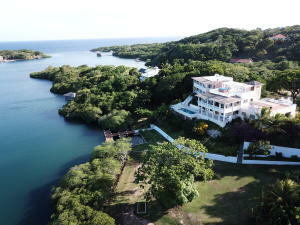 If you don’t see your dream home or condo already listed on the Roatan MLS, contact me with what you’re looking for. Maybe I know of something that isn’t yet listed, but could be soon. 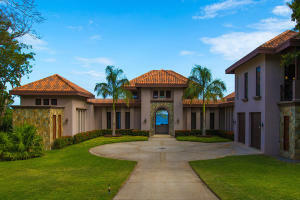 Or, maybe I’ll let you know that what you’re looking for doesn’t yet exist in Roatan, but that you could build it! 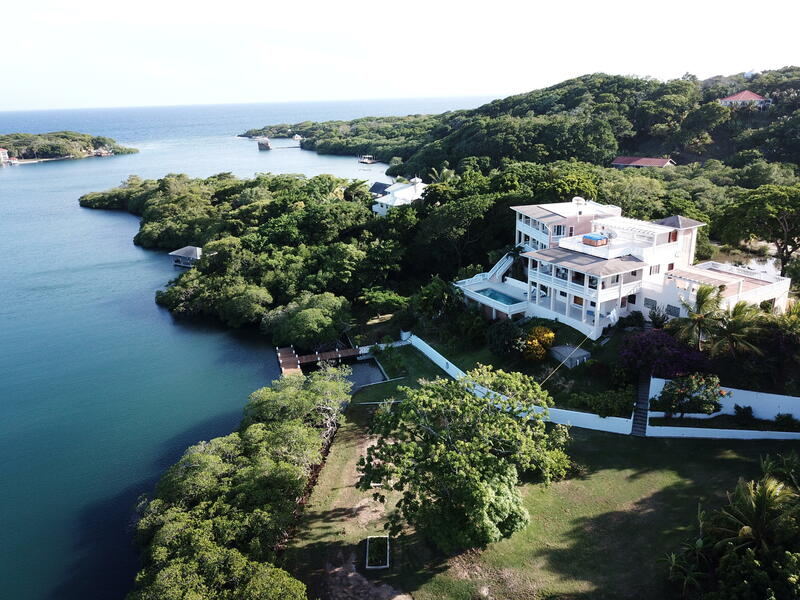 There are plenty of options for land for sale in Roatan, and the cost of construction allows for many people to build their dream homes from scratch. Have a look through the MLS and get in touch when you find – or can’t find – the home or condo of your dreams. I’m happy to help with your search however I can!